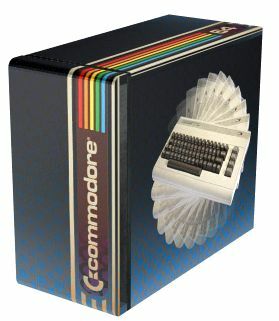 We actually had a Commodore 64. It was pretty awesome! I think we only had one game before the thing quit working. It was a math game. I was awesome at it! And this would be way awesome! 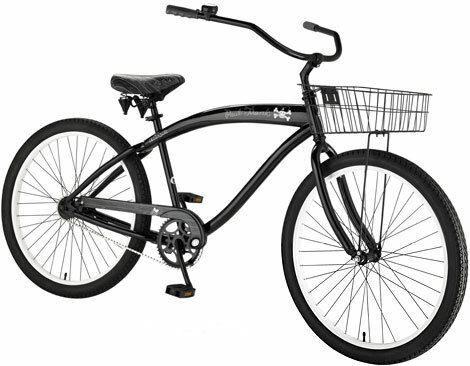 In my new eco-friendly wannabe mindset, I've decided I need a bicycle. This one would be perfect. I think the basket makes it nice and dorky yet would be quite handy. And I heart pirates!